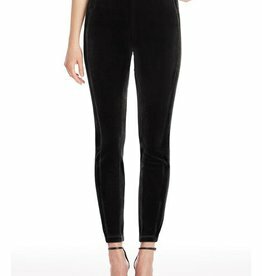 Be comfy in your velvet leggings at any holiday party! 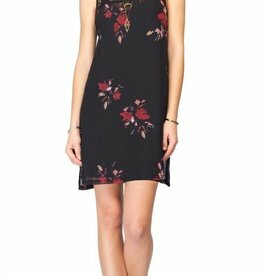 Floral slip dress perfect for any season! Black with beautiful red floral print and lace shoulder detail. Have this sweater say it all when you are out celebrating the holiday season! 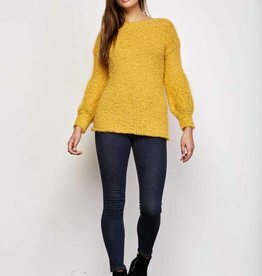 Mustard is a must have color this fall! This sweater looks great on everyone and can even be worn slightly off the shoulder for that oversized look! 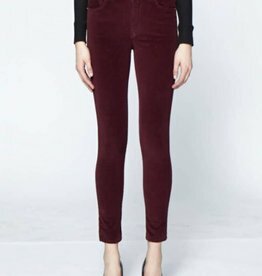 A corduroy is a fun pant to add into your closet, especially in this lovely scarlet color! Boyfriend shirts are always so cozy! 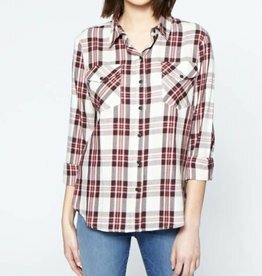 This plaid one was made with a more feminine cut, so you won't be drowning in it when you wear it! This is another great holiday sweater! The ombre from light to dark grey is so pretty!